Hood County is currently raising funds to expand Chisholm Trail 100 Club Coverage to their county! If you are interested in making a one time donation to the expansion fund for Hood County, please click the donate button below. If you are choosing to become a Club Member for year after year continuous support, please click here. Are you looking to support the expansion of the Chisholm Trail 100 Club into the city of Mansfield? You've come to the right place! 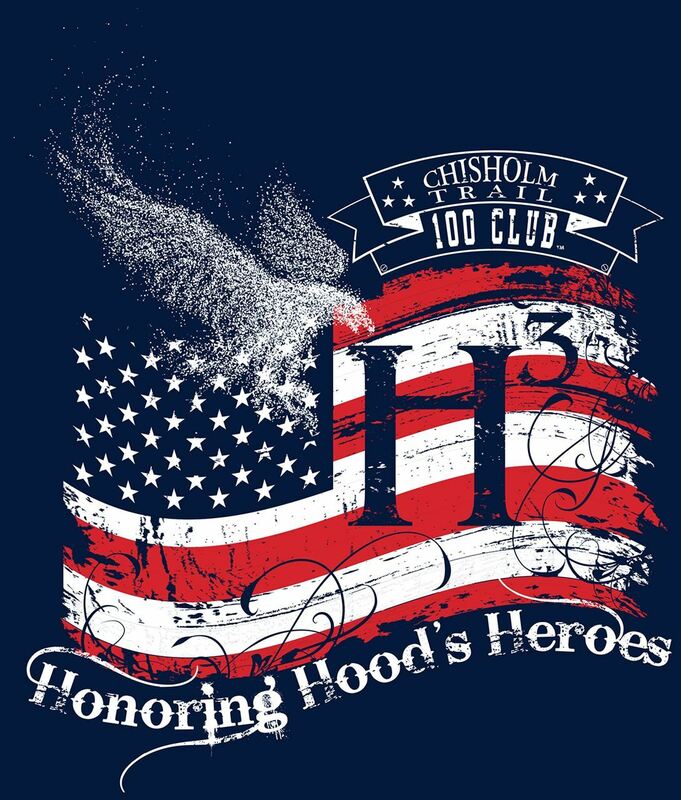 The Chisholm Trail 100 Club is currently raising funds in order to raise enough funds to cover the cost of insurance the first responders of Mansfield for the first four years of coverage. After the initial four years, we should have enough membership support to continue coverage for the First Responders of Mansfield. If you are interested in joining the Chisholm Trail 100 Club as a member to provide the highest level of ongoing support please click here! Remember to list your city as Mansfield on the membership form! If you prefer to offer a one time donation to our efforts to begin coverage of Mansfield use the link below!